Returning home from another grueling shift of E.R. work, Dr. Blake Lee Strong comes across a downed motorcyclist and stops to help, but little does he know that his world and that of his family will soon be turned upside down. Duped into being transported to another planet called Inam’Ra, Dr. Strong and his family are thrust into a medieval world populated by Trolls, Gnomes, Elves, Dwarves, Humans and other alien beings. 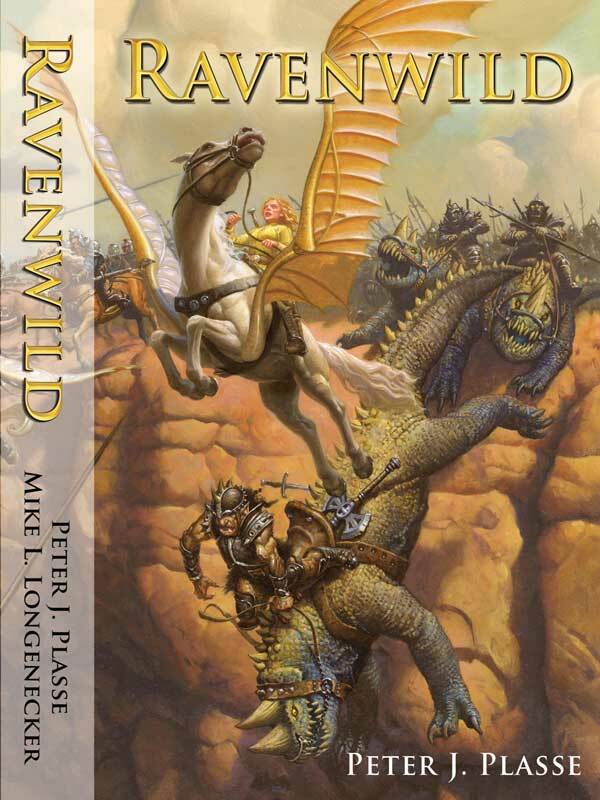 An epic odyssey begins as the Strong family fights for not only their own survival, but also for the continued existence of the citizens of Ravenwild. You can purchase the book online at Smashwords in multiple eBook formats at http://www.smashwords.com/books/view/46863.